Production cycles at food processing facilities can wreak havoc on a wastewater plants ability to do its job. When loading fluctuates, bacteria in the plant struggle to maintain the correct population for the amount of incoming food. This leads to problems settling, poor bod removal, and problem causing filaments. One strategy is to feed supplemental carbon on the lean days, to help sustain the biology. When the biology is kept at a consistent level it is better able to handle the high loading days. We do this with our SmartBOD carbon supplement. 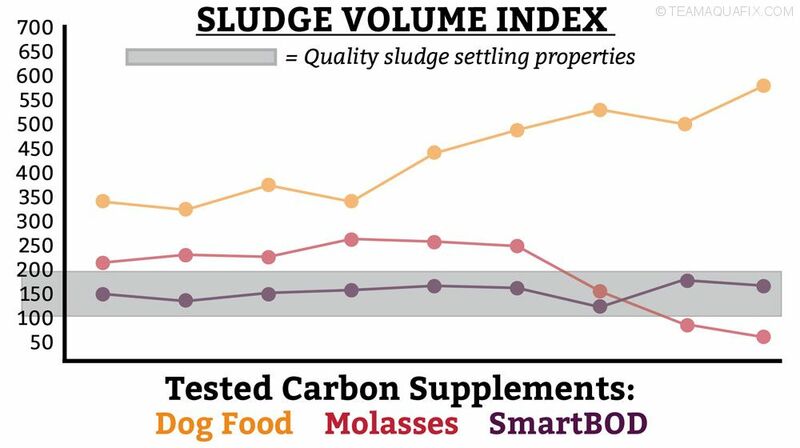 It dramatically out-performs other common carbon supplements, for maintaining quality nutrient removal and settling properties, as found by a study performed at the University of Wisconsin-Stevens Point. Another option is to utilize a biocatalyst to speed the digestion of the peak loads. Aquafix matches its catalysts to the substrates that are most prevalent in the waste stream. For food processors, this often means catalysts that target fats, proteins, or starches. Speeding digestion of these difficult substrates helps an overwhelmed treatment plant deal with peak loads more effectively. 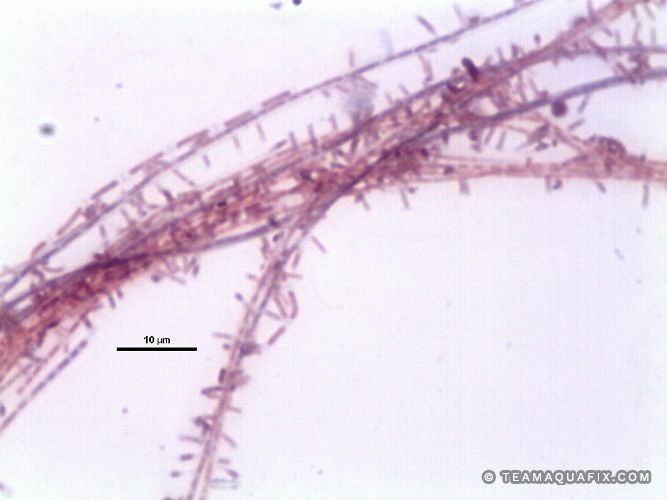 Variable loading plants will often experience a high prevalence of either foaming or bulking filaments. 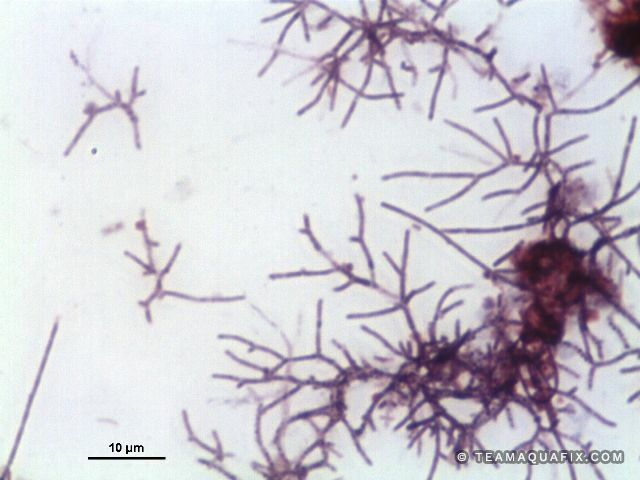 Common examples include nocardia, microthrix, Type 1851, Type 0041, and type 0092. 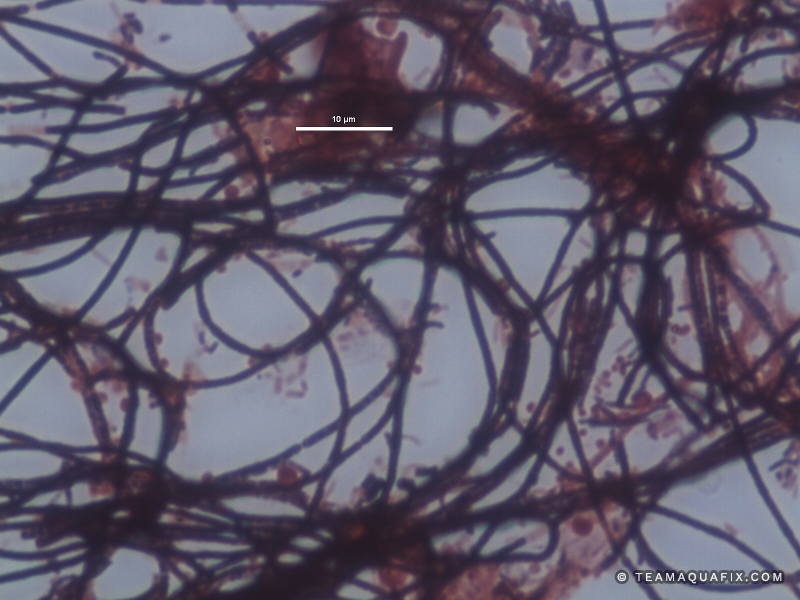 Learn more about these filaments and why they show up here. Let our expert team of scientists and researchers in the Aquafix Laboratory help you solve all your food processing wastewater issues. Looking for more solutions and information? We have so much more to share! Watch our upcoming webinars page for topics related to your needs. Or contact us directly at 888.757.9577 and info@teamaquafix.com.